We’re much more than a staffing firm. We have deep, hands-on expertise with the broadest range of technology services. Our 150 years of combined tech experience helps us find you the perfect fit. We understand the needs and wants of our clients and our candidates alike, and we approach every task with a strategic mindset. 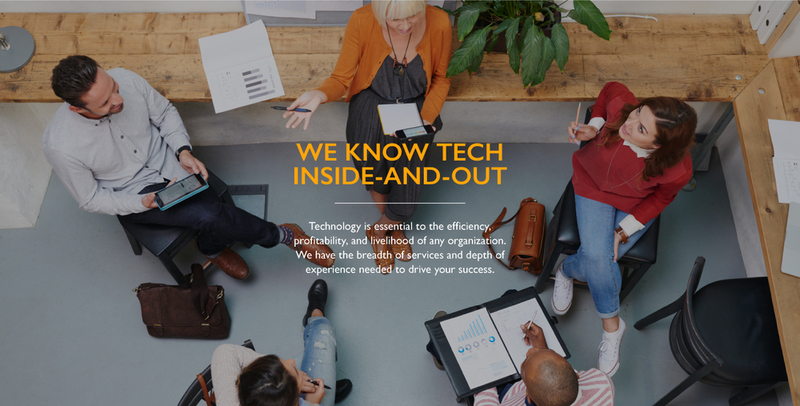 Our goal is to match the business requirements of our clients’ technology demands with personnel who will strive and thrive in environments where they’ll be treated well. We believe the best recruiting happens when you know both sides of the business relationship. Our clients are not machines and our candidates are not human capital. When you work with The Brixton Group, you’re working with someone who cares—and that gives you the competitive advantage. COPYRIGHT 2019, THE BRIXTON GROUP. ALL RIGHTS RESERVED.